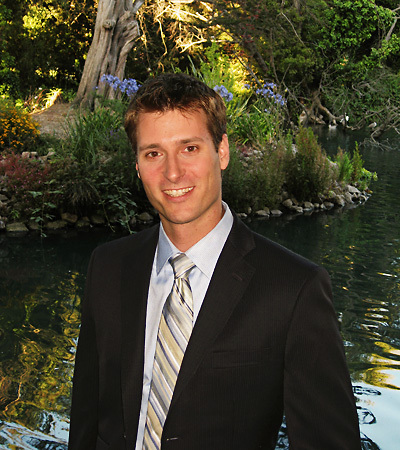 San Francisco Psychiatrist Credentials | Andrew Middleditch, M.D. University of California at San Francisco. Seminar Leader for Brain, Mind, and Behavior curriculum. University of California Hastings College of the Law. Psychiatrist for Student Health Clinic.